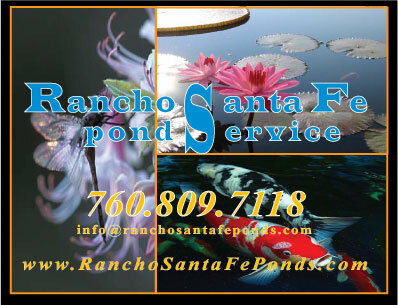 We provide professional pond service and assessment when evaluating problems so we can guide you to the best solution.As our customer we will share with you the science behind having and maintaining successful water features and koi ponds. We are committed to ensuring complete customer satisfaction on every job we undertake and work hard to achieve this goal. We offer a wide variety of services and have the experience, skill and expertise to handle any job with precision and efficiency. fountain service, repairs on ponds and water features. "We make sure your pond looks It's best." "Our prices are the lowest in town." For best results we recommend that a U.V. 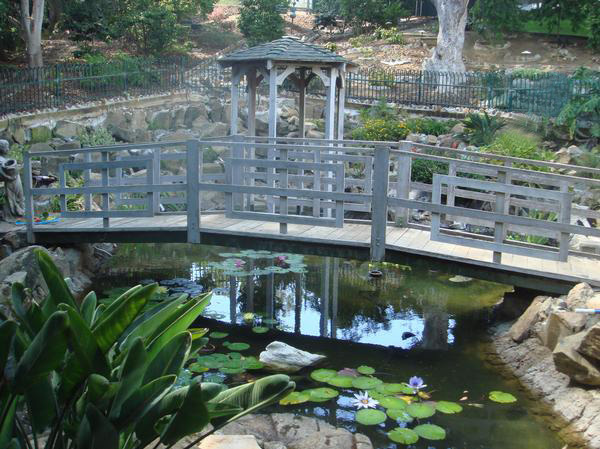 sterilizer be installed on all water features and koi ponds. This will make sure that your water stays crystal clear. Please click the link below for more information. This is the next generation of filters and the best tool for Koi ponds. 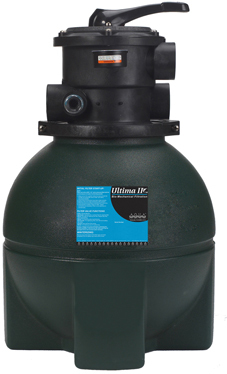 The Aqua UV Ultima II External Filter is specifically engineered to meet the environmental demands of fish ponds. 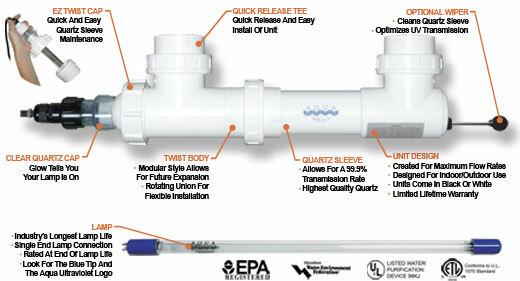 The lightweight media is designed for very high flow rates. The tubular Bio-Media has low head loss and a very high biofilm surface. The "Y" shape on the inside and wings on the outside afford a protective surface under backwashing, and with our patented backwash system will keep the media from clogging. The same properties have been added to this media in three different sizes with random lengths and diameters to avoid stacking. The Ultima II tubular bio-media offers the highest surface area for growth of beneficial bacteria. No other backwashable pressurized filter compares. Cleaning the filter is done by internal jets. 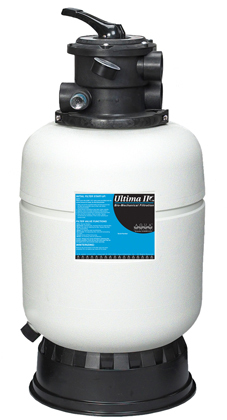 The Ultima II is also the ideal filter for aquariums where very high flow rates are desired.